I use a small single step stool most days at work. Installing plantation shutters in homes that are occupied and have finished floors. My step stool doesn't quite fit with all the systainer and doesn't lock onto the stack, so I end up making an extra trip to the truck most everyday. Has anyone built a step stool that works for them, and what have you used on the feet of it to protect floors? I have a systainer with the mft lid and have used that, but am not real confident with that under me. I am about 240 pounds so, I would like it a bit stronger than a systainer is. A plywood sys 4 might just be the ticket, but I can't just put that on a finished floor without a good foot option. Felt pads on the bottom for feet of a plywood made systainer wouldnt work? Either felt or rubber feet would work, and probably will be the way to go. Wanted to see if anybody already came up with something that works well for them. I can't be the only short guy here! I wonder if getting the right kind of step stool that holds or travels in a compact manner and can be then be attached to a stack of Systainers with the Adapter Set or some custom 3D printed adapter. Best small stepstool I have is a plastic flower crate. Well actually I have three from when I did a job plasterboarding a load of low ceilings in a flowershop that got converted to a bar. 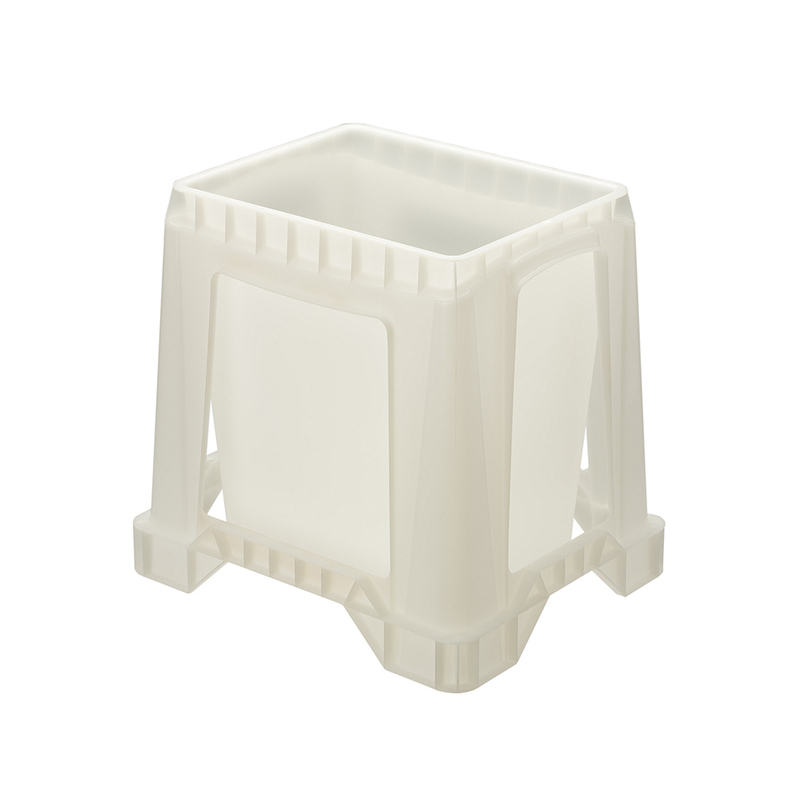 Seriously, its a plastic crate for carrying flowers in, they stack well inside each other, take up roughly the same footprint as a systainer and with a bit of 3/4 ply to make a lid out of I can stand on them. The lid fits inside the top one when I stack them and I can stack three with three lids in the top one. More than three and the extra lids dont fit inside and have to go somewhere else. I glued and screwed cleats to the underside of the ply so the lids had a lip and would stay safely in place. Theres two different sizes but I just have the larger size. I can't seem to hyperlink to the manufacturer so you'll have to cut and paste if you want a better look. Will work nice as a step stool and double as a workbench while being completely integrated into your Systainer stack. Just walk on the systainers. The sys 5 is little all, but the rest work fine.